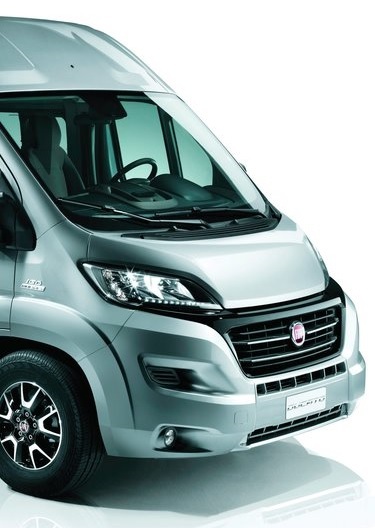 This chassis model is shared by three manufactures, namely the Fiat Ducato, Peugeot Boxer and Citroen Relay. Its wide choice of engines, great drivability and keen pricing, plus its ready availability in the used van market means it is a firm favourite for both the professional and home build van converter. 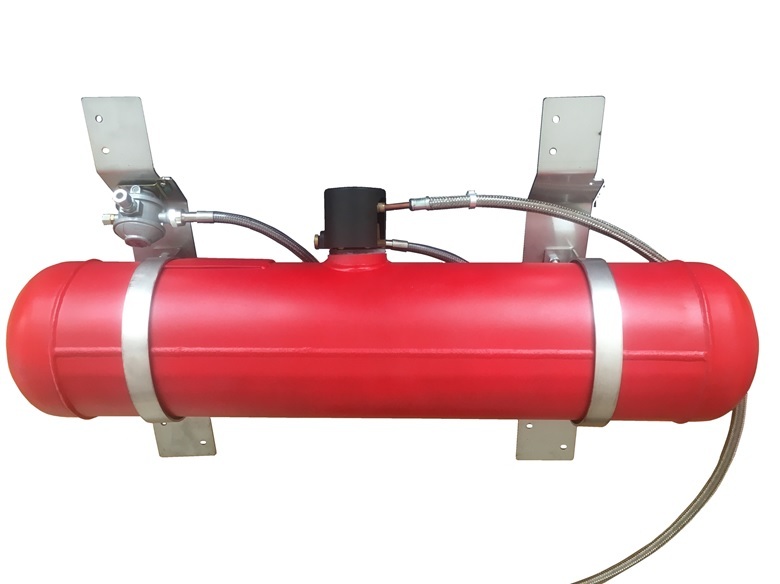 For those converters who wish to install a refillable underslung LPG tank, and do not have any desire to become an expert at identifying all the different components required to complete an installation, then this Gastore Kit is for you and will provide you with everything from the cap on the fill point through to the regulator. 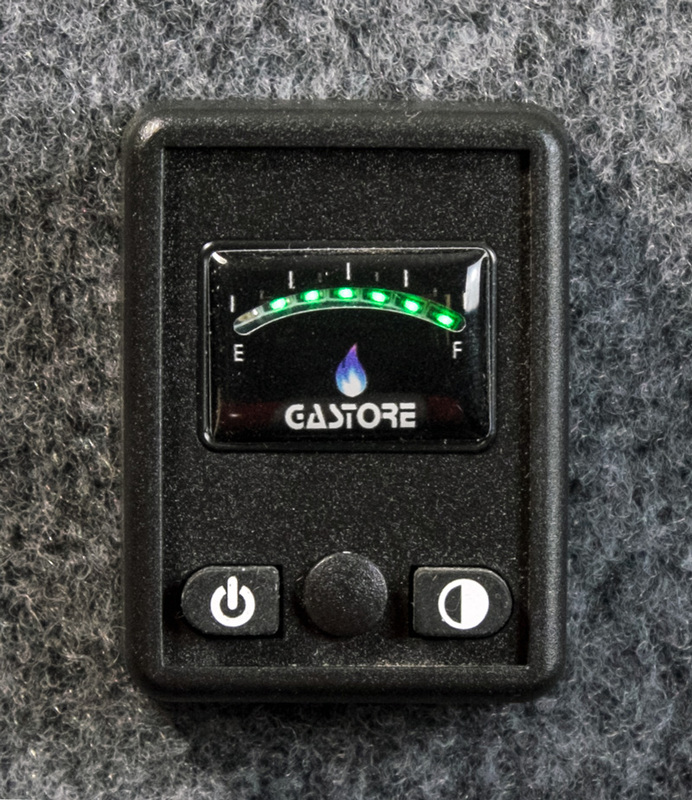 The kit also contains our unique low current, micro processor, CE approved, gas controller/display that allows the flow of gas to be controlled right from your tank. 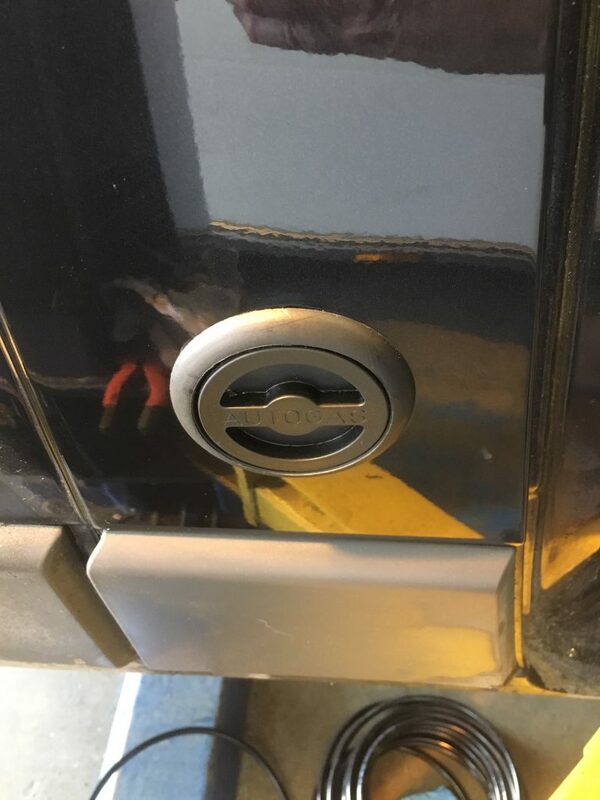 This 25 litre tank fits in the space behind the vehicles exhaust silencer and will bolt up using existing hole positions in the stronger chassis members rather than thinner floor metal. So no drilling required. The front mounts double up with the silencer mounting brackets and the rear ones go up using the supplied nutserts. Simple !!! . The tank is then offered up and bolted to these Stainless Steel cross members. 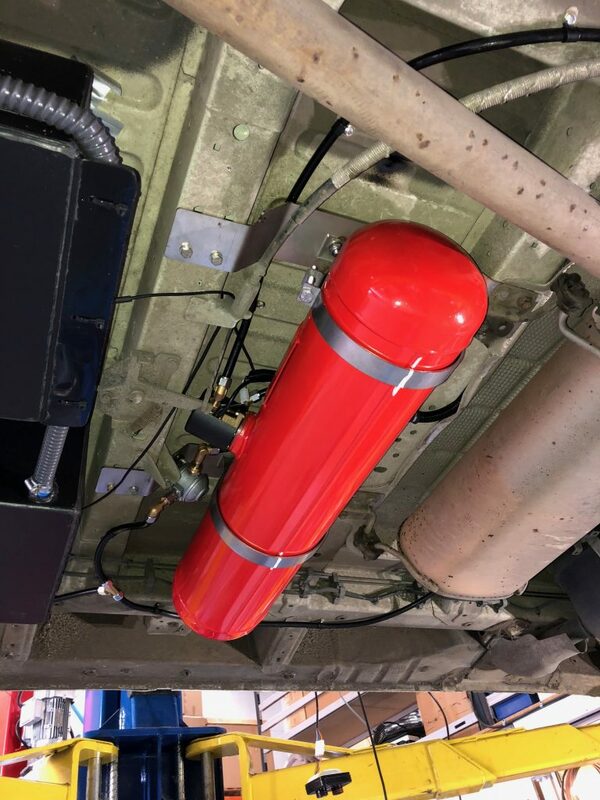 Hanging from the tank valve will be two wires 4 metres long, one for the electronic solenoid, the other to the environmentally sealed level sender. 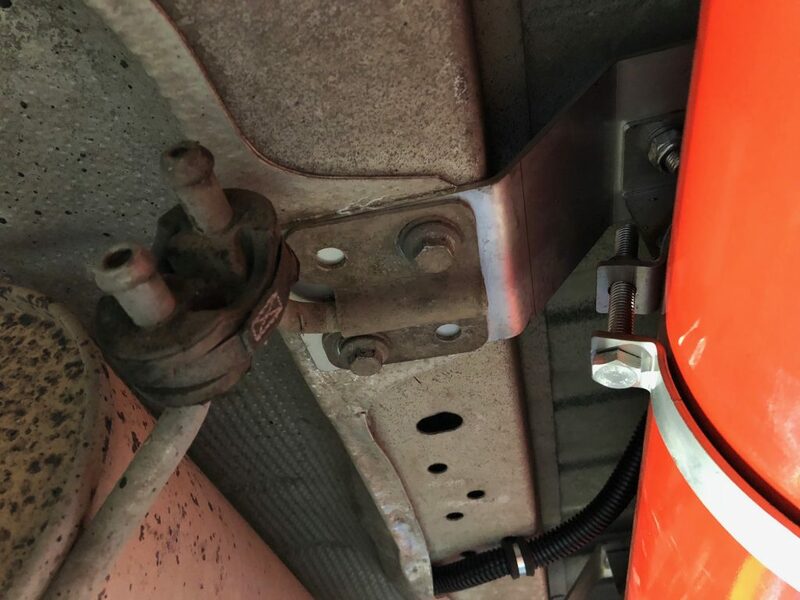 These cables can be run up to the inside of the vehicle and connected to the supplied double fused junction box along with the 12v feed from your leisure battery. 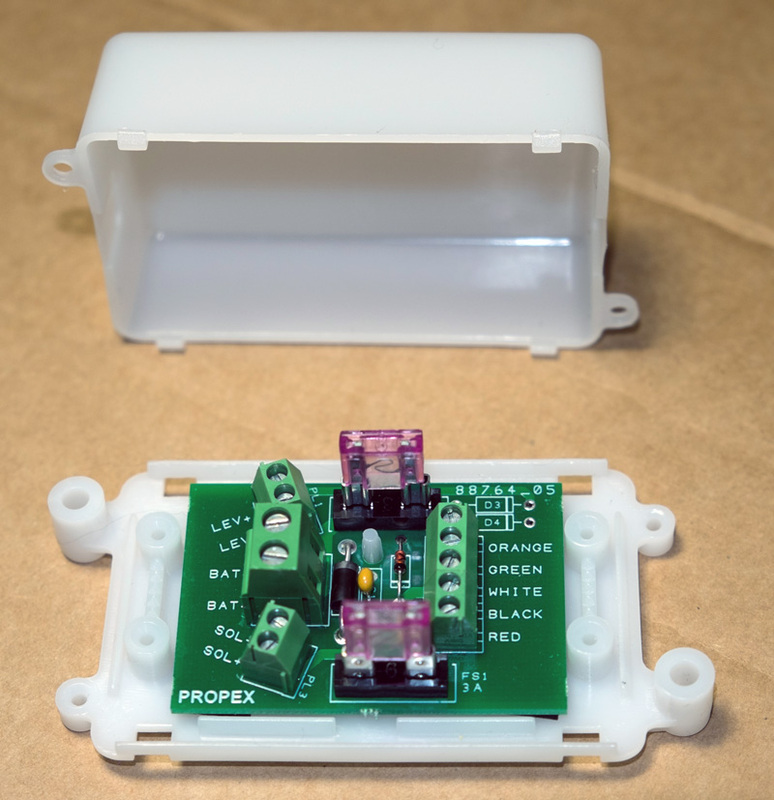 Mount the Gastore power saver solenoid control/display in your desired position and connect to the junction box.